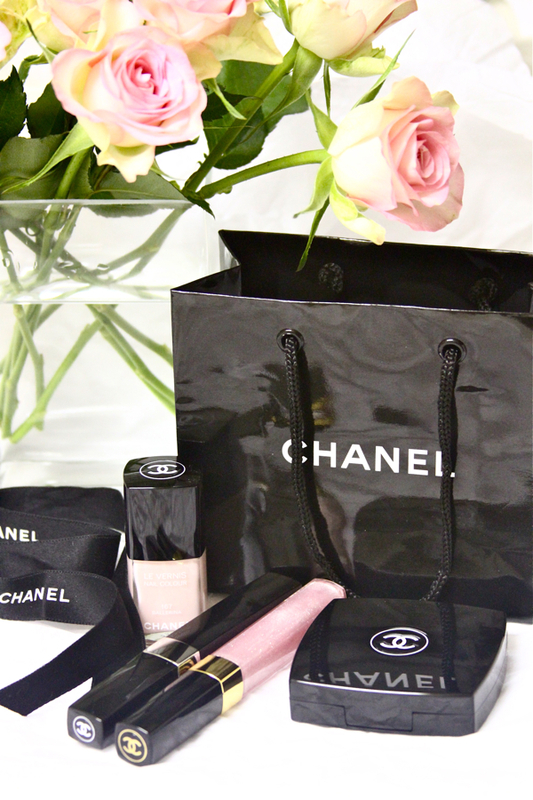 Classy and fabulous: CHANEL Makeup Giveaway Winner! Hello everyone! I honestly did not expect so many people would enter my giveaway, and I want to thank each one of you who took your time to leave a comment. 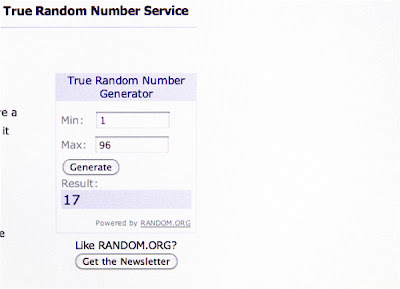 Those of you who did not win this time, don't be upset as I will be hosting many more AMAZING giveaways on my blog! Well, it is time to announce my very first giveaway winner's name :) Are you ready?? ?